Game enthusiasts expressed a lot of joy when the trailer of Red Dead Redemption 2 was announced for PS4 and Xbox One. 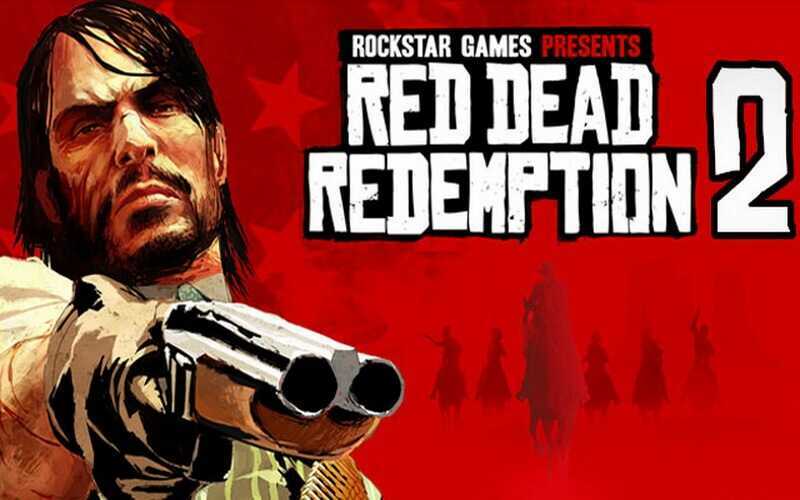 The game is rumored to be a direct sequel of the original Red Dead Redemption that took the gaming world by a landslide when it was released six years ago. The announcement triggered frenzy among gamers but has cooled down and the focus directed towards the release details which were never uncovered. Then, the only available info was that Red Dead Redemption 2 is scheduled for launch in 2017. However, that is not so uncommon since Rockstar loves it that way, keepthe fans in the dark and let them speculate over their upcoming games. We already saw that when they failed to announce GTA 4 and GTA 5 at E3 event as expected instead let their reps tease fans with tip-offs about the games. New generation consoles PS4 and Xbox One are almost certain candidates to receive the game first. The consoles are at their peak and any experienced developer like Rockstarwould not assume the opportunity in them. We can be 100 percent sure that a copy of Red Dead Redemption 2 will be available for PlayStation and Xbox consoles.According to some reports, the game will also be available for the latest generation consoles which include Xbox Scorpio and PlayStation 4 Pro. PC fans will have to hold their hand in their chests in wait of the forth-coming game as the history of the game’s franchise and PCs have not been the best. Back then when RDR was released, the developer promised a version for PCs creating a lot of hysteria within the gaming community. Unfortunately,Rockstar did not fulfil their promise meaning PC gamers have not had a taste of the game on their loved machines. Even now there is no word from the company promising Red Dead Redemption 2 build for PCs. However, this time around PC gamers hope that the new arrival will be made available for them later if not at the official release. Sony is partnering Rockstar for Red Dead Redemption 2 meaning PS4 version will be having an upper hand in release of DLCs. The collaboration could also see exclusive involvement of PlayStation VR in the upcoming sequel. The game is also rumored to support 4K display which improves display good for the immersion technology. 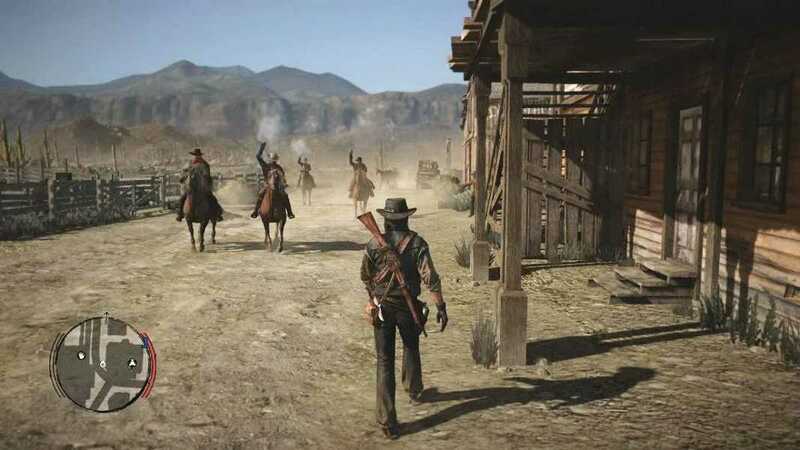 Red Dead Redemption has gone down in the gaming history as a classic title and Rockstar hopes to maintain the good image meaning there will be no rush in production of RDR 2. The official launch date has already been confirmed to be in Fall of 2017 for consoles. PC version release is however projected around 2018. Nonetheless, the release still lies on the hand of developer who must strategically time the stint of release as well as take care of anything that would taint the their profile in terms of technical glitches to the game. Six years have elapsed since Red Dead Redemption was released but fans have not seen a sequel yet. Hopefully Red Dead Redemption 2 will be good enough to justify the long preparation. Previous Previous post: BlackBerry DTEK60 – Did BlackBerry Finally Get it Right? Next Next post: OnePlus 4 vs. OnePlus 3T – Should You Wait Until 2017?